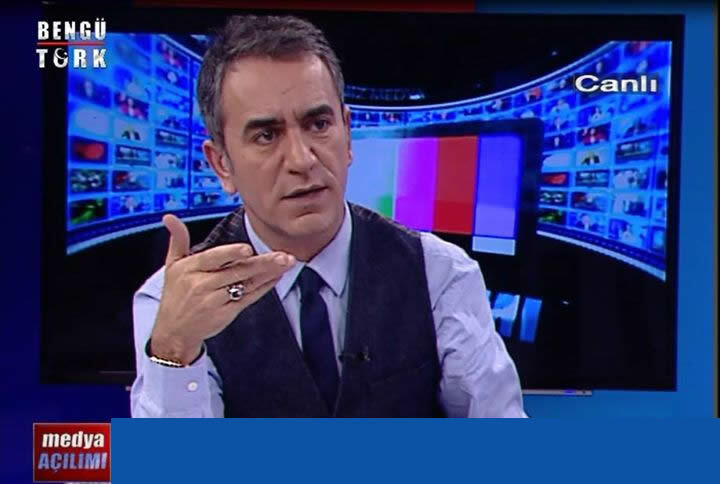 BengüTürk TV Editor-in-Chief Murat Ide said on Mar 30 that he was fired for resisting against saying “Yes” in the upcoming presidential referendum that is expected to boost President Recep Tayyip Erdoğan’s power. BengüTürk is a private TV channel known to be close to the opposition Nationalist Movement Party (MHP), the leader of which has offered full support to the government in shifting to the executive presidency via a referendum. “I was fired not because I would say No [in the referendum] but I would not say Yes,” Ide told Medya Radar news portal days after he was dismissed along with some other colleagues by the media outlet. Ide is not the first media personality to be fired due to disagreement with their bosses over their vote preferences for the April 16 referendum. Turkey’s Doğan Media Group has fired İrfan Değirmenci, a presenter on Kanal D, because he declared on social media that he would vote “no” in the referendum.